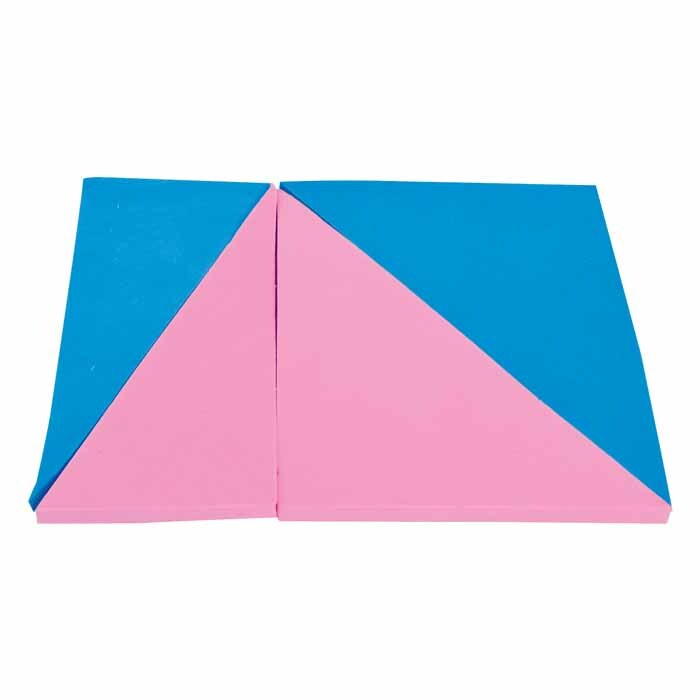 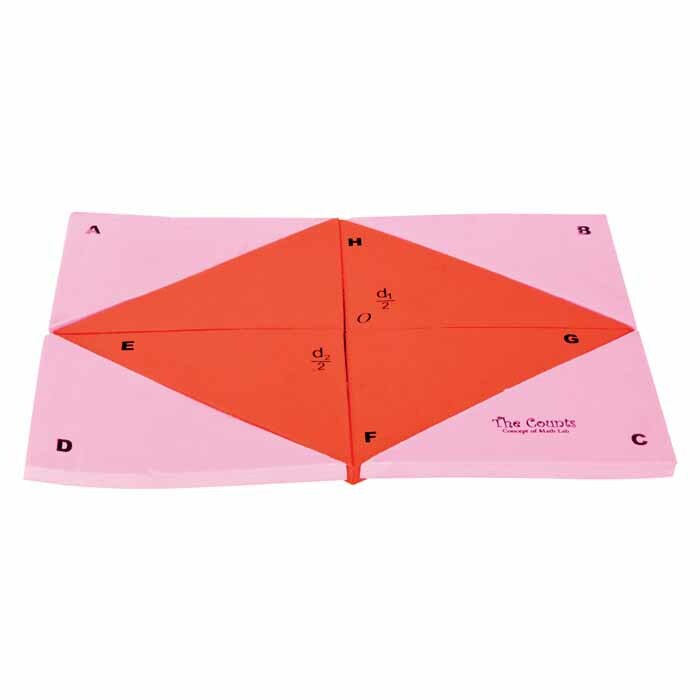 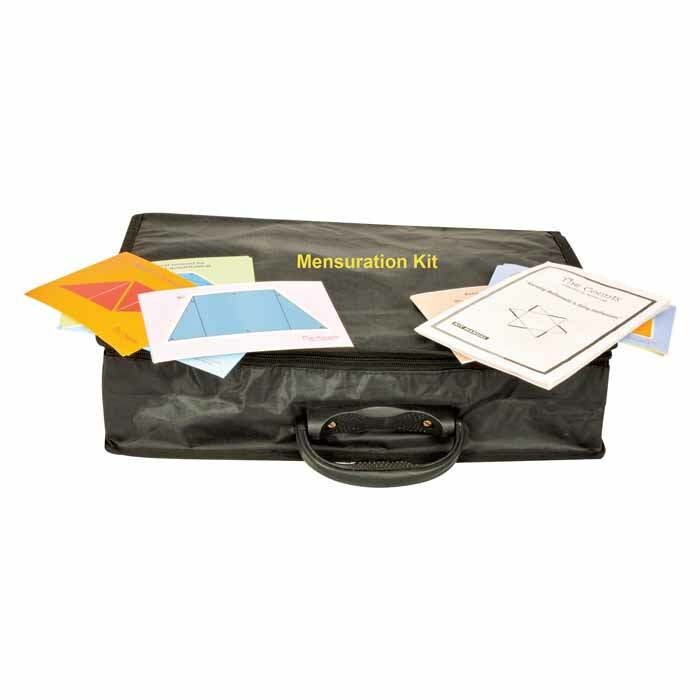 One of the best kit to explore mensuration related concepts. 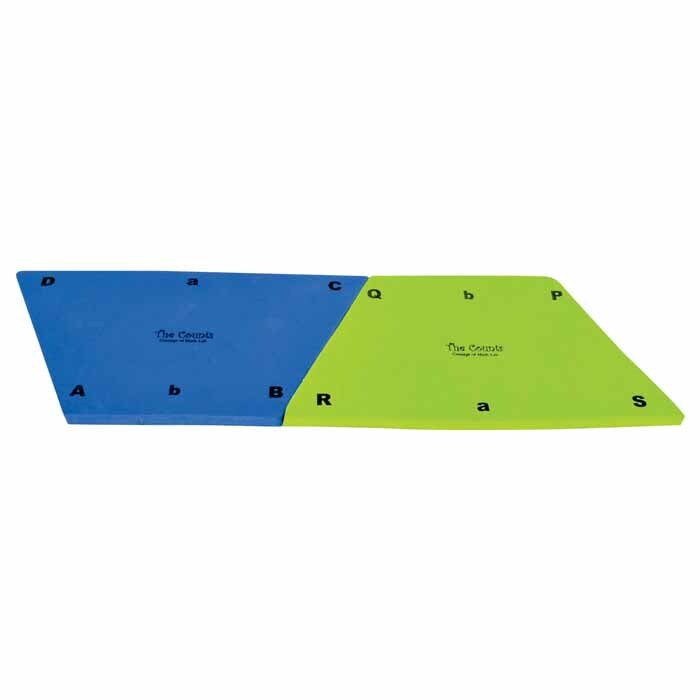 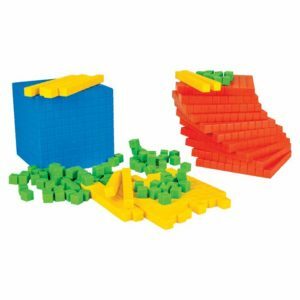 This kit helps to investigate and verify the area, perimeter and other physical property of two-dimensional figures. 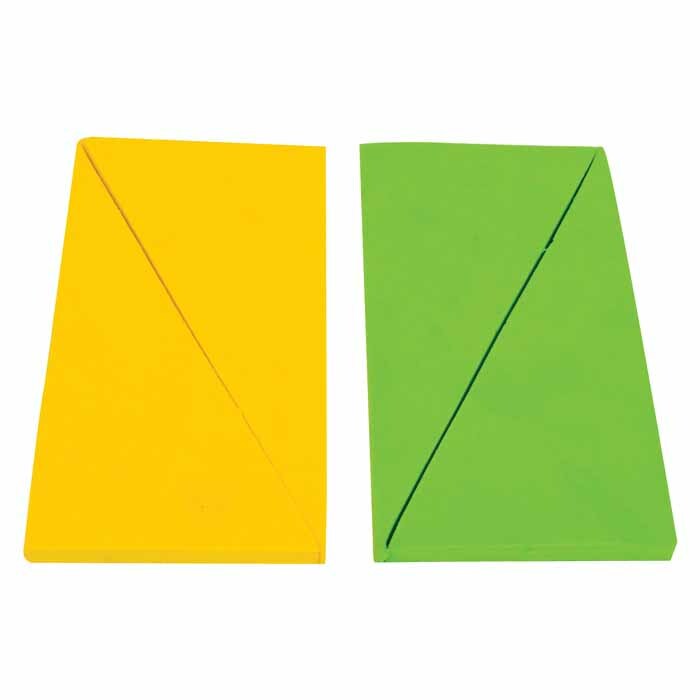 an 1.5cm plastic interlocking cube are also provided with this kit to make cubic identity models and a pack of activity cards with instruction manuals. 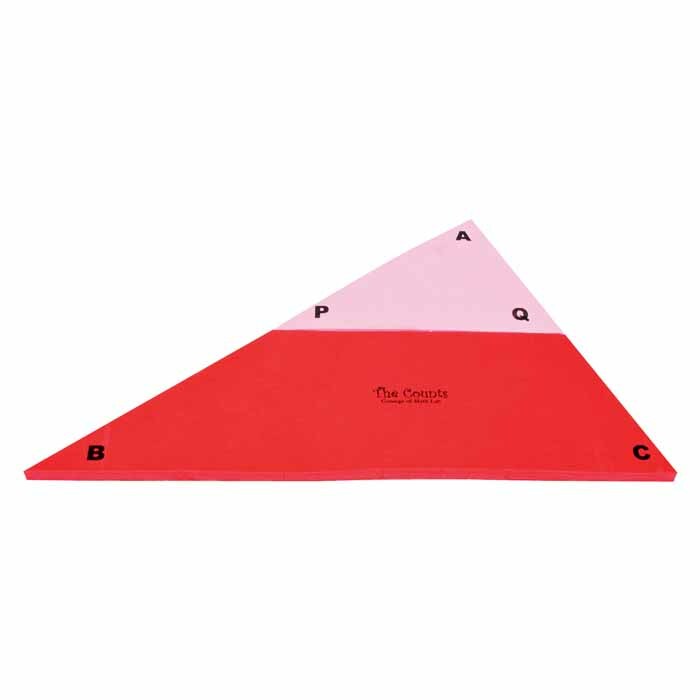 An extensive range of Mensuration Kit that can be used to solve different mathematical problems with the help of various geometrical shapes. 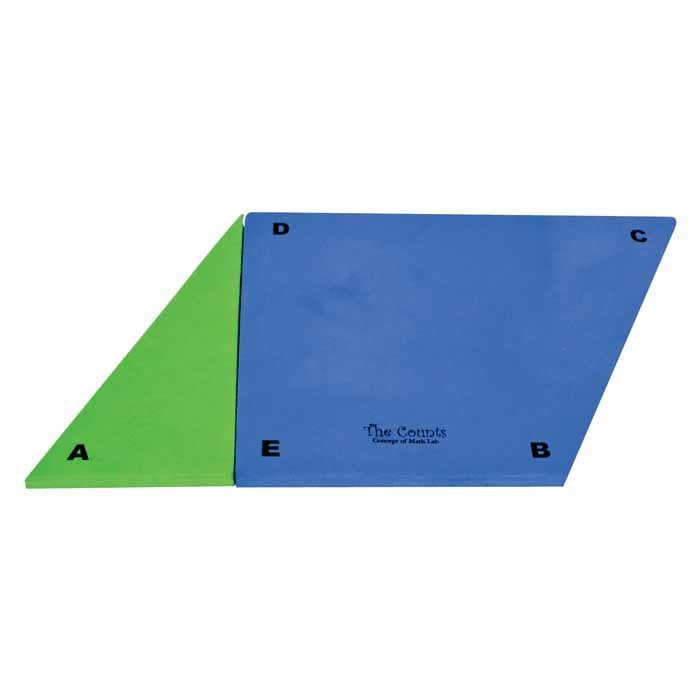 Helps in an understanding area, perimeter and other properties of geometrical shapes. 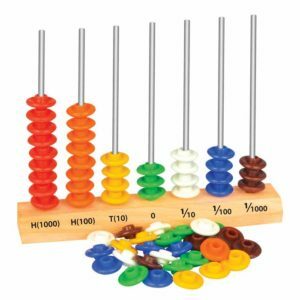 This kit is provided with magnetic display model of different two dimension figures for easy handling and a teachers manual.